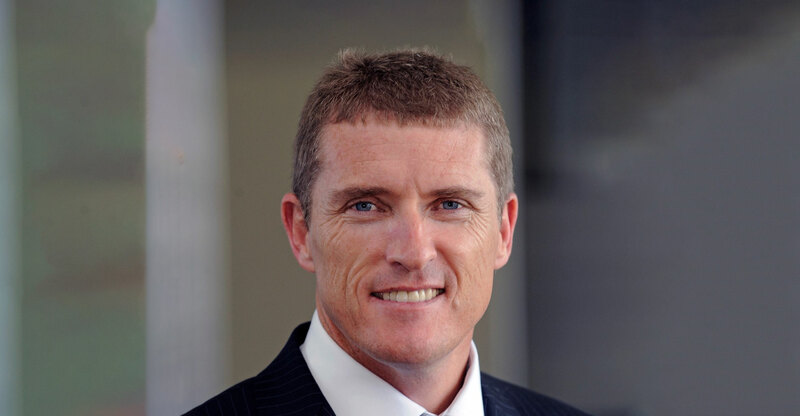 Former Dimension Data CEO Brett Dawson has invested R10m into Gather Online, a social discovery and messaging platform, and will join the company’s board as chairman. The money will be used to expand internationally. With South African-born founders, Gather Online has developed an online communication service that “allows users to achieve real engagement with communities of like-minded people”. Dubbed “Snapchat for groups”, the service offers time-limited access to discussions on a variety of topics from careers and business to travel and health. Price said Dawson’s investment will support Gather Online’s expansion plans. The company, which has operations in South Africa and Australia, has about 40 000 daily active users. It now intends to target Europe, the US and Asia for growth. The company has unexpectedly “gone viral” in locations it has not specifically targeted, it said.